LUYA | The big business of influencer marketing. The big business of influencer marketing. 27 Mar The big business of influencer marketing. Influencer marketing is a blanket term for a collaboration between a brand with another brand, blogger, vlogger, journalist, industry expert or celebrity. Basically, the practice of marketing products and services by partnering with individuals who have influence. Influencer marketing is on the rise and there is a good reason why. By partnering with influencers, brands can directly access that influencer’s engaged community through their trusted voice and honest testimonial. How can influencers help your brand? Expand reach and brand awareness – as they’ll be sharing your brand with their following. Drive sales and boost your brand’s reputation – a recommendation from a trusted source is a powerful way to shape a potential customer’s opinion. Create user-generated content – this can be utilised on your social feeds as regrams. Drive traffic and improve SEO – through links from social media accounts, blogs and websites. In 2019, as the influencer industry matures, companies are realising that the most important thing to maximise effective campaigns is to ensure that the influencer is ‘on brand’ and that their audience matches the brand target demographic. Relevance is king when you want the content to seamlessly integrate and look natural. To maximise results, the key is to identify influencers that are a good fit and to build a relationship, this is where LUYA comes in. We’ve worked on a number of events from festivals to product launches using the power of influencers to create a serious buzz and millions of impressions and engagements simultaneously. 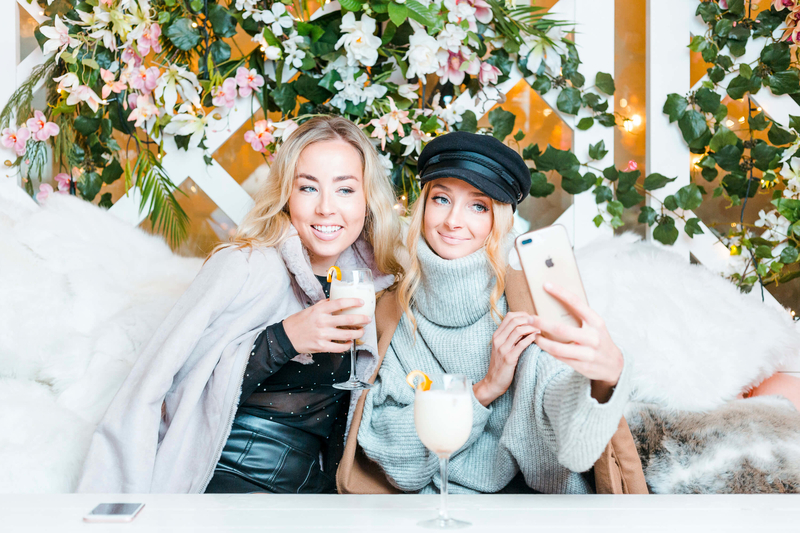 For example, when we worked on the launch campaign for Sunset by Australasia last year’ 59 key influencers attended two exclusive launch evenings with a combined Instagram follower of well over 1.3 million.